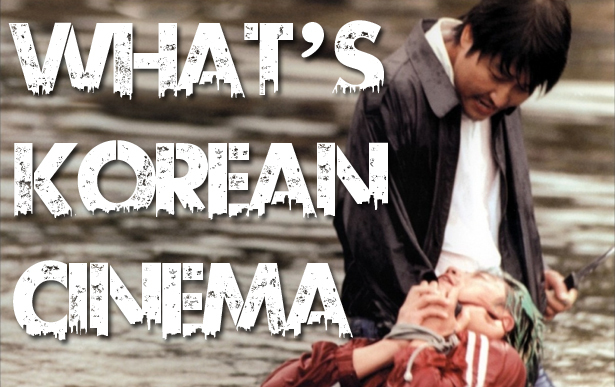 Two podcasts on Korean Cinema in one week!? Is it Christmas? NO! Is it Stoo’s birthday? YES IT IS! So the treat to the Podcast on Fire Network is this three hour special with Stoo, the Easy A – Andy Walker and Trevor Farley from Mass Moviecide UK. 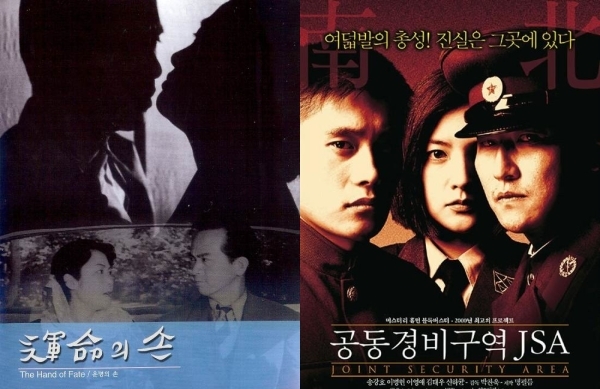 where we tackle the Vengeance Trilogy of films by Park Chan-Wook (Sympathy For Mr. Vengeance, Old Boy and Lady Vengeance) in chronological order and we spoil the FUDGE – out of these films. Sit back and enjoy, enjoy the thick Scottish banter. Now, Stoo’s off to forget about calories and eat cake! 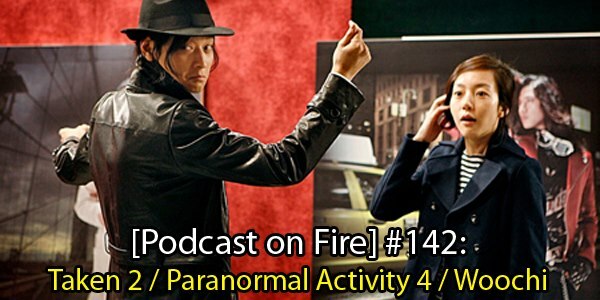 With a dose of Caucasian and Asian, Stoo and Andy return to discuss hollywood blockbusters Taken 2 and Paranormal Activity 4. 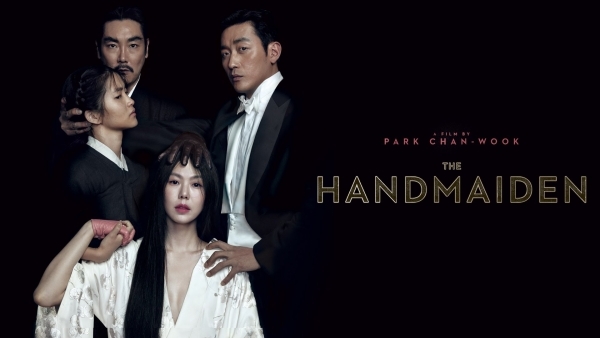 Also at hand, a trailer round up on Park Chan-wook’s Hollywood debut Stoker and The Thieves as well as a hearty discussion on South Korea’s Woochi: The Demon Slayer.